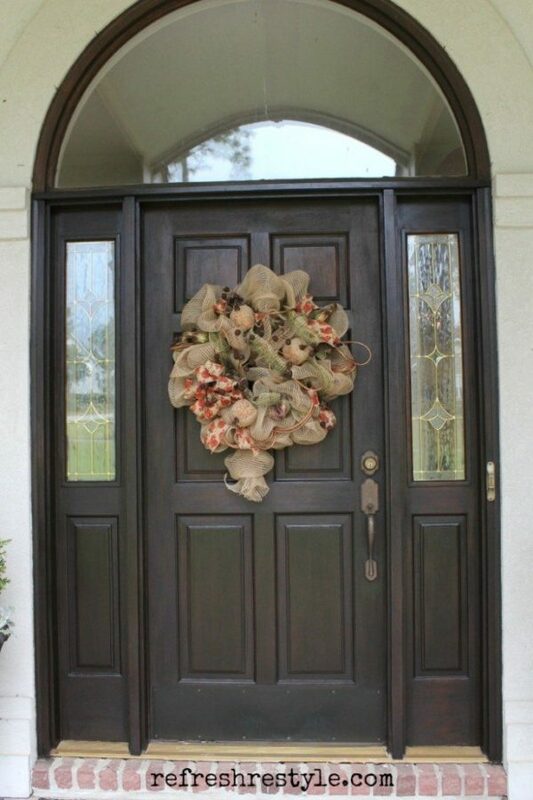 Anyone who knows anything about real estate will tell you that curb appeal is crucial to your home’s value. 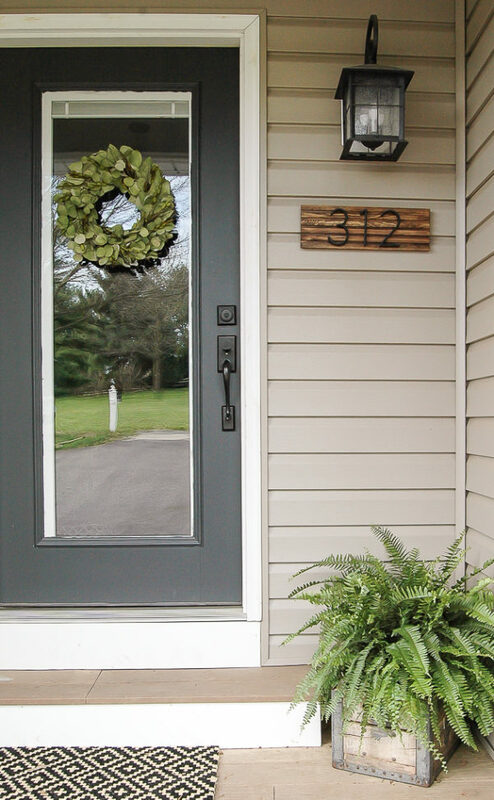 The way your home looks from the outside gives prospective buyers a first impression – good or bad, and can make a huge difference in sale price. 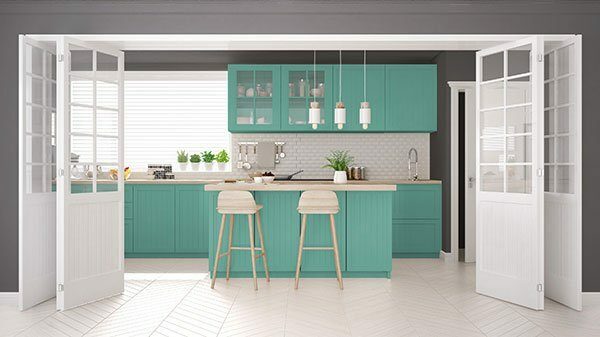 Even if you’re not selling your home, coming home after a long day of work to a warm and inviting atmosphere can brighten your day. 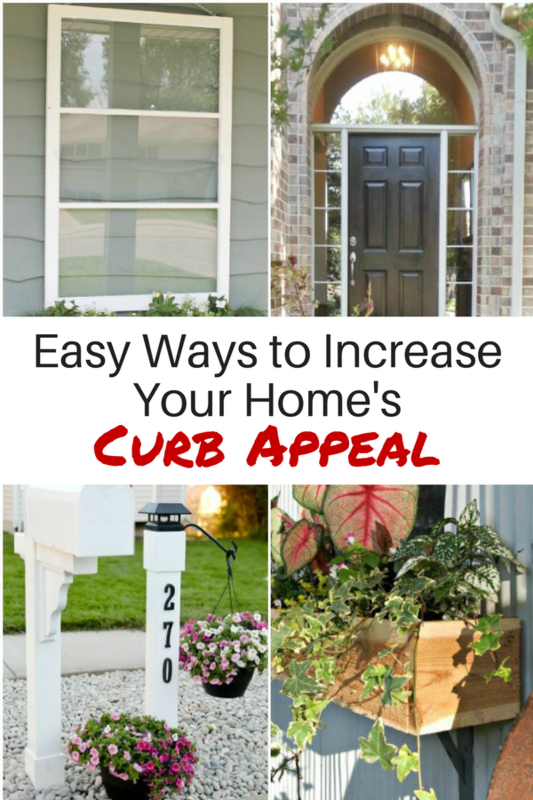 Here are some ideas to increase curb appeal that will really make your home stand out. 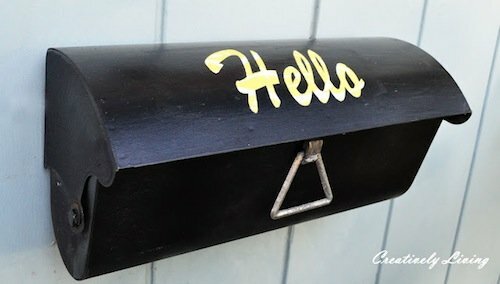 We’ll start with mailboxes since they’re often the first thing people see when they arrive at your home. 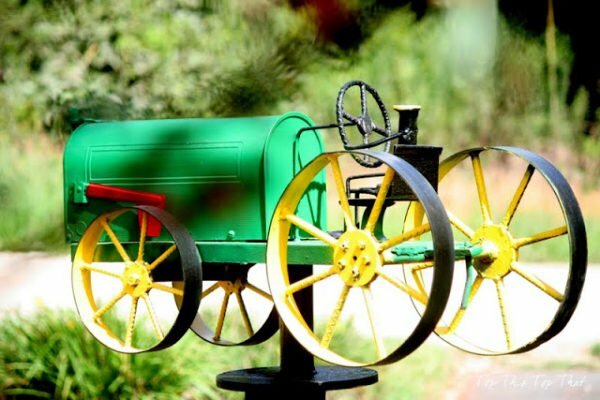 I love these mailbox makeovers! 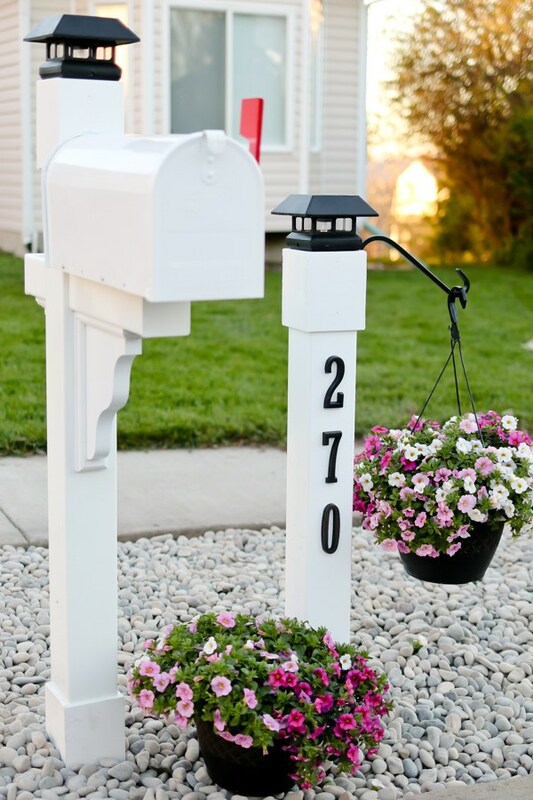 Another easy way to increase your curb appeal is with flowers. 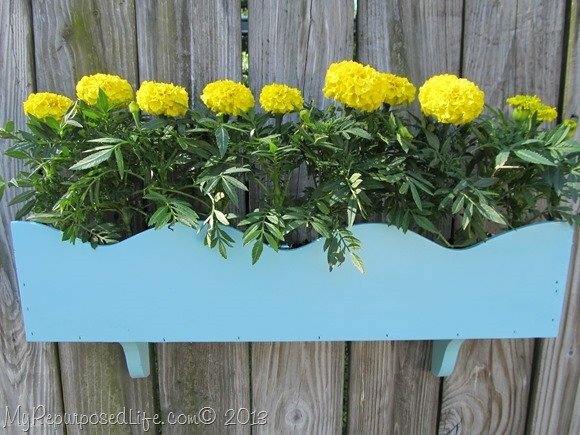 What do you think about these flower box and planter ideas? 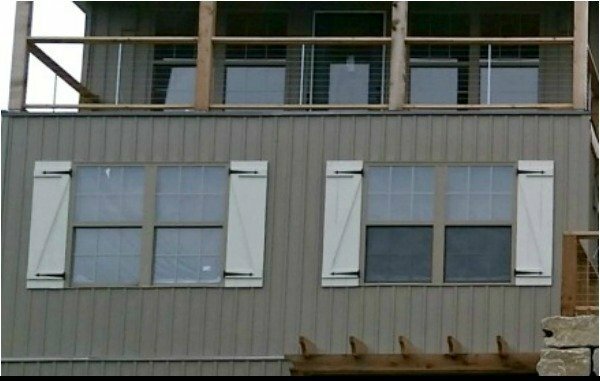 The view from the outside looking in is gorgeous with shutters like these. 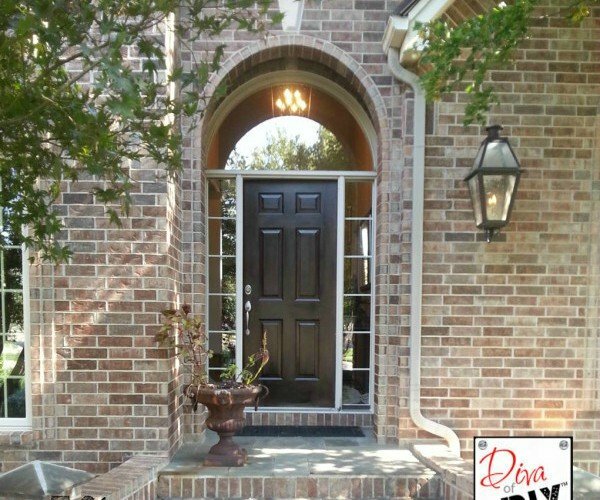 No part of your home welcomes people more than the front door – literally! 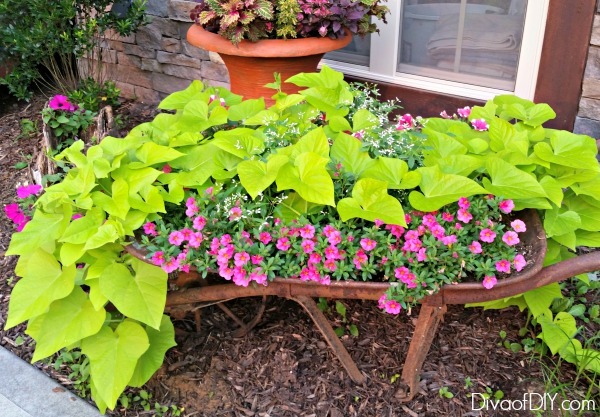 Here are two fun ways to get yours in shape! 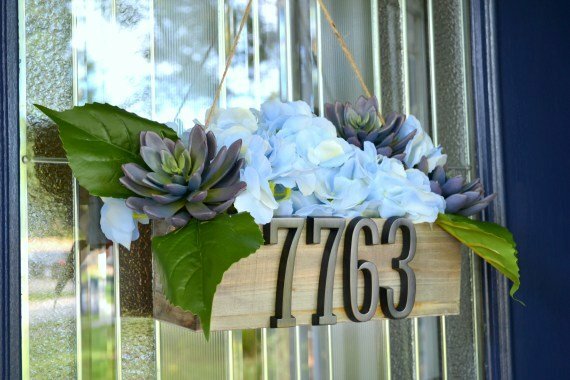 Of course you want people to know where they are when they see your beautiful home, right? 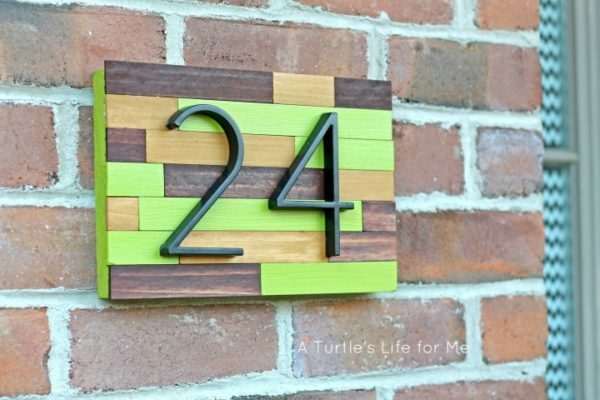 Don’t forget to show off your address with these house number ideas! 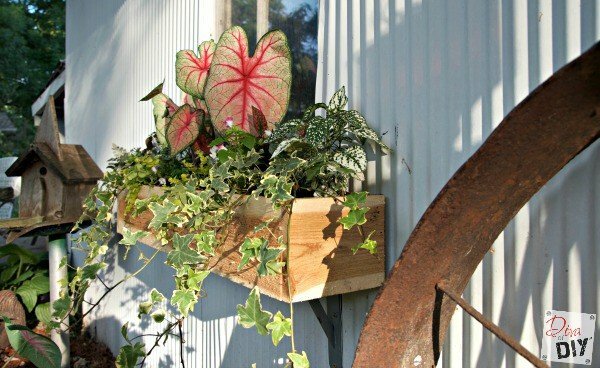 If you really want to step up your game, why not add a porch or a deck? 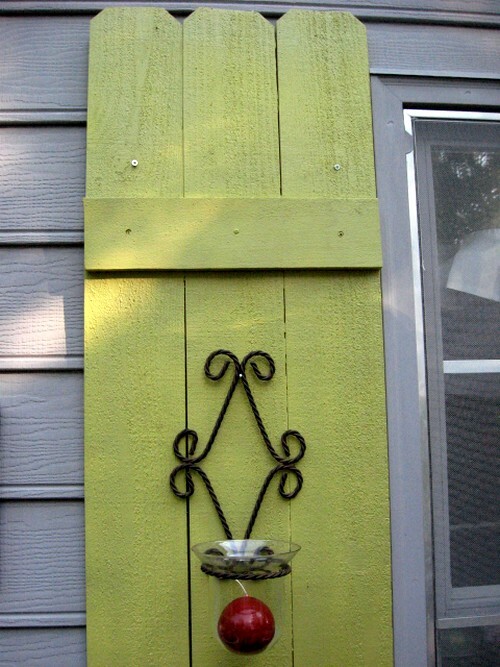 Check out our Deck with a View at the Lake House Fixer Upper! 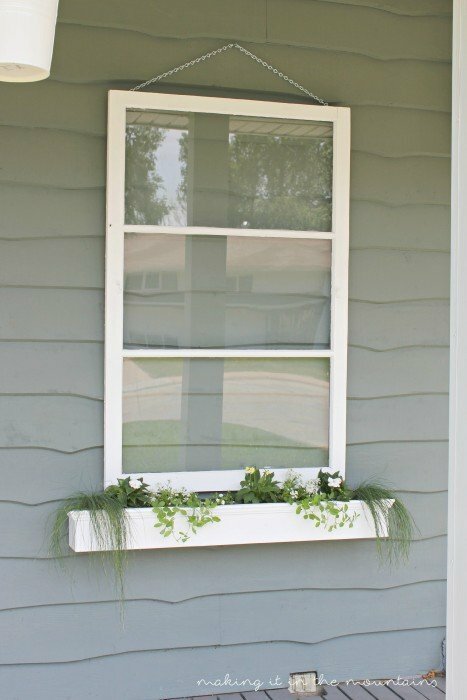 Even renters can increase curb appeal. 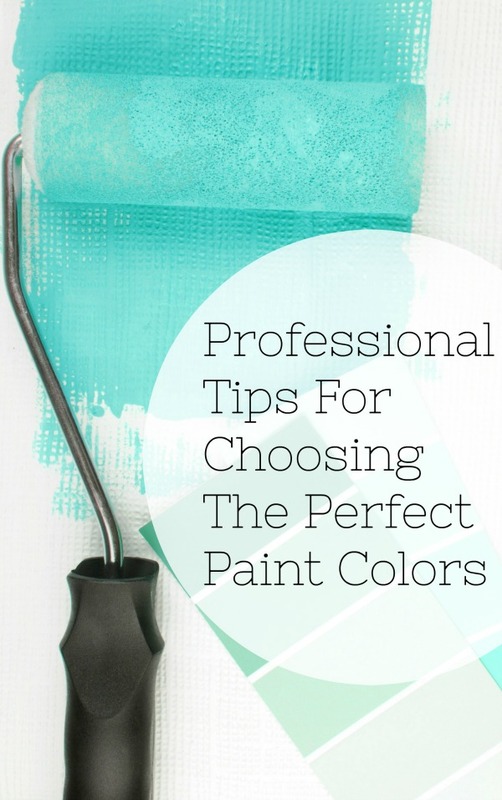 Here are some good temporary options that you can take with you wherever you go! Each and every one of you inspire me and I LOVE to see the work that you’ve created. 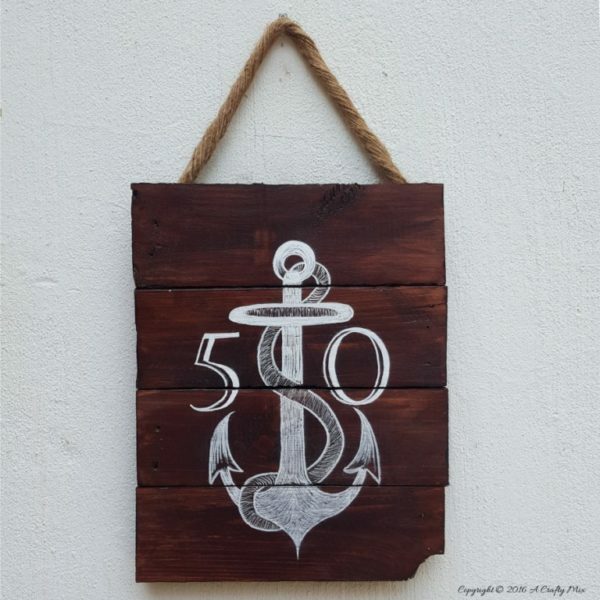 Feel free to share with me on Instagram, Twitter or Facebook. 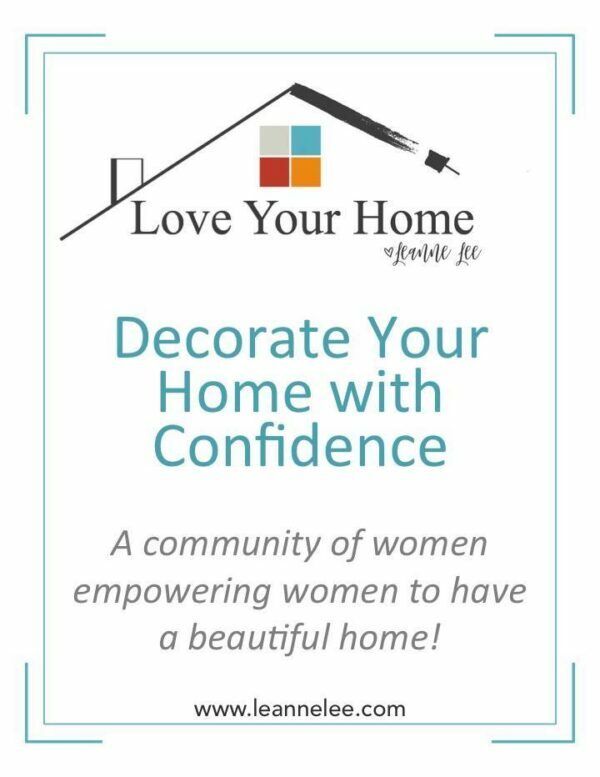 And as always, be sure to follow Diva Of DIY on Pinterest and sign up for our FREE Newsletter to receive the latest projects delivered straight to your inbox! Become an insider and never miss a post!